Story has it that at some point in history early farmers realized that watering transplants and cuttings with willow water increased the survival rate of said plants promoting quicker root formation and growth. 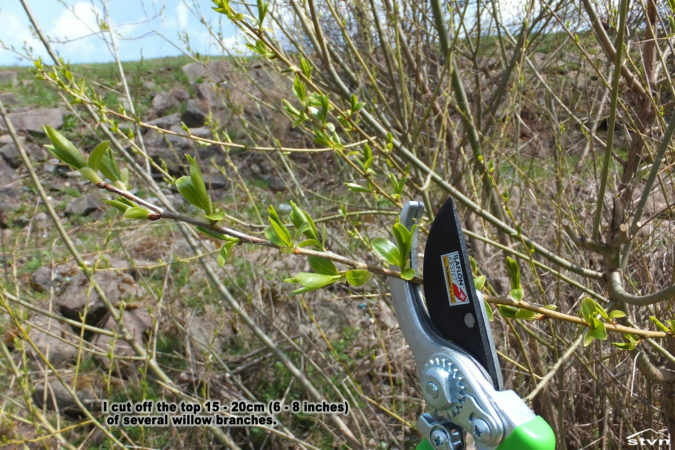 Whether this discovery was purely accidental or somebody consciously tried to extract the “thing” that makes willow branches take root so quickly when placed in moist soil is lost to history, but still, modern science confirms that all willow trees (Salix spp.) 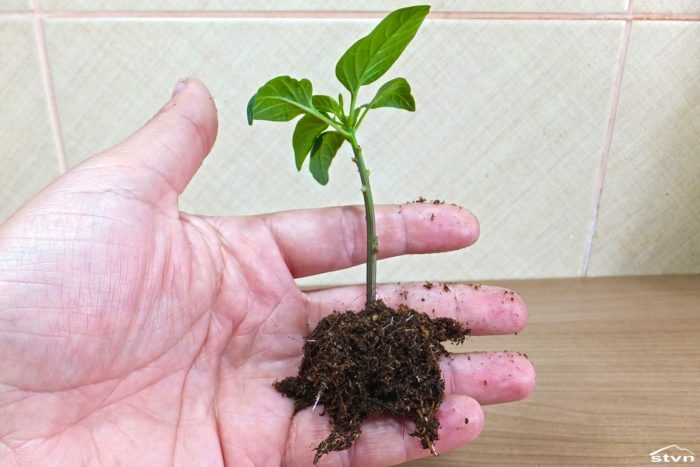 contain high levels of salicylic acid and indolebutyric acid, both compounds are plant hormones that are proven to promote plant rooting and the latter is the active ingredient of most commercial rooting hormones. 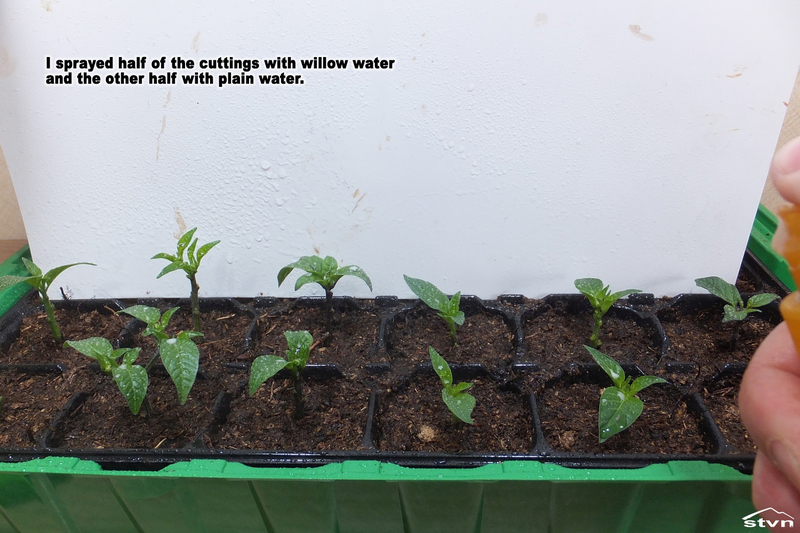 The reason that I ever considered making and trying willow water is that year by year I fail at rooting chili pepper cuttings: I tried everything that I read online or crossed my mind, but rarely managed to root more than two out of a dozen. I’m having high hopes that this year, with the help of willow water, things will work out better, and to make it a bit more interesting, I will also set up a control group of chilies, which I will try to root without willow water. Google returns 81 300 000 results for the search term “willow water”, I haven’t checked all the results, but the first pages link to basically the same recipe with few small variations, so I compiled my recipe using the most common recommendations from said websites; the bold parts are claims and best practices that (I couldn’t verify, but) appear in all sources. 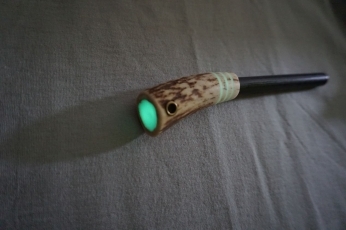 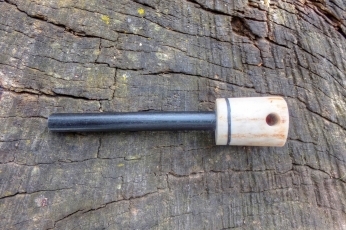 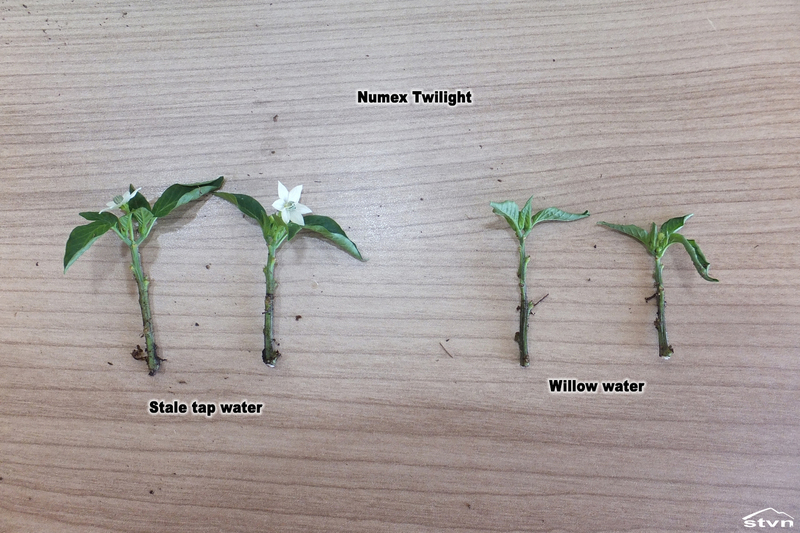 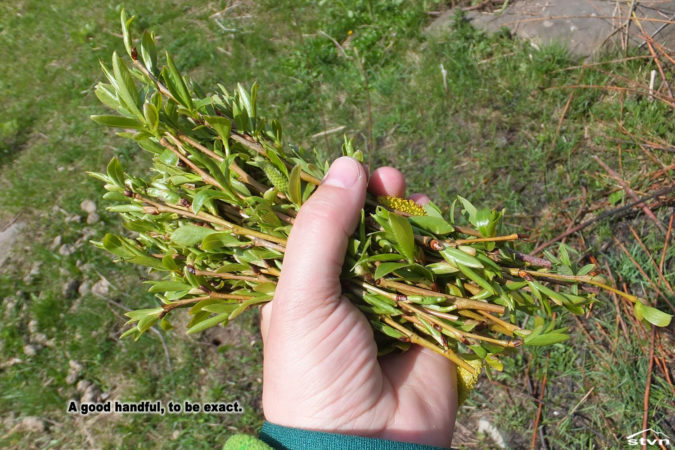 So, if you’d like to make willow water, you need to go out early in the spring when willows contain the maximum amount of rooting hormones and collect a handful of willow twigs, focus on the growing tips because that’s where auxins are to be found in highest concentration. 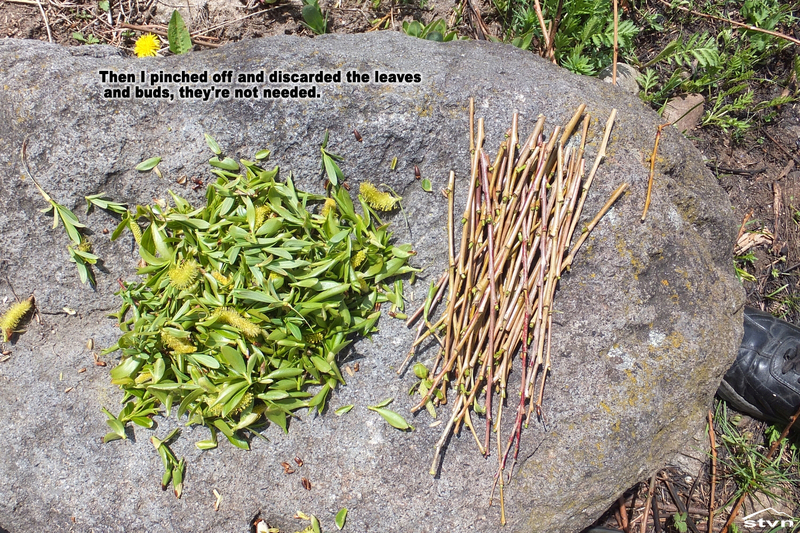 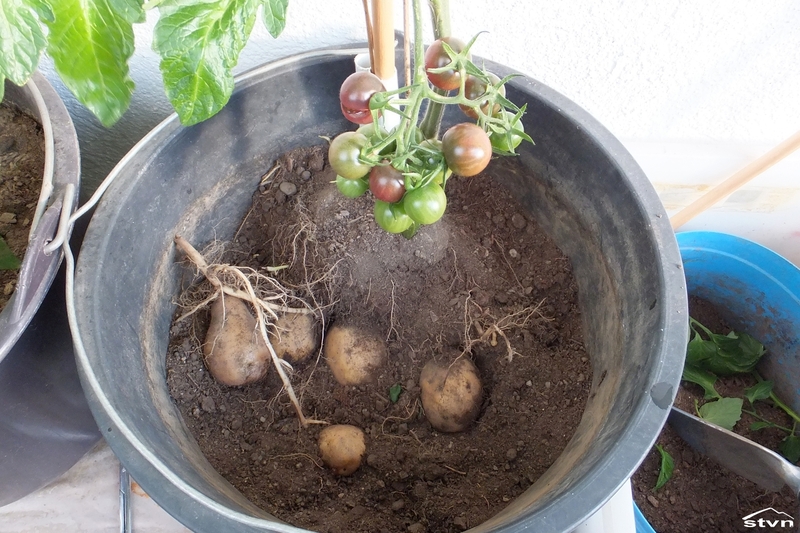 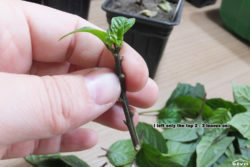 You don’t need the leaves for the mix so discard them, chop or break up the twigs into 2 – 3 cm (1inch) pieces and soak them in water for a couple of days, some sources recommend soaking in boiling water. 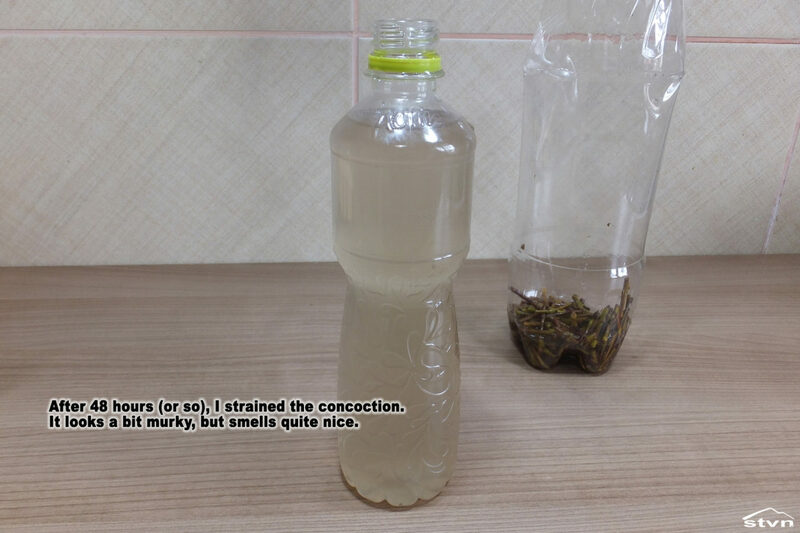 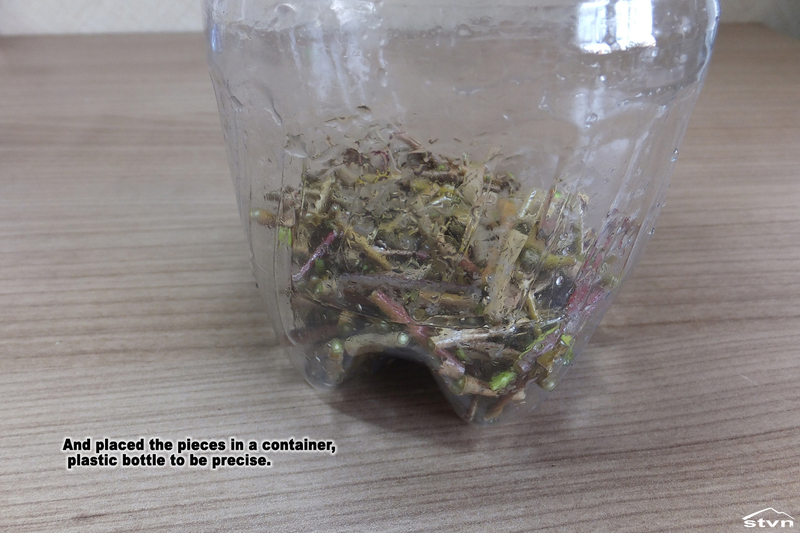 Finally you should strain the solution, discard the willow pieces and store the resulting willow water in the refrigerator for up to two months. 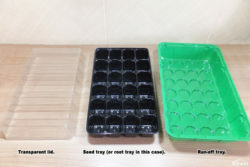 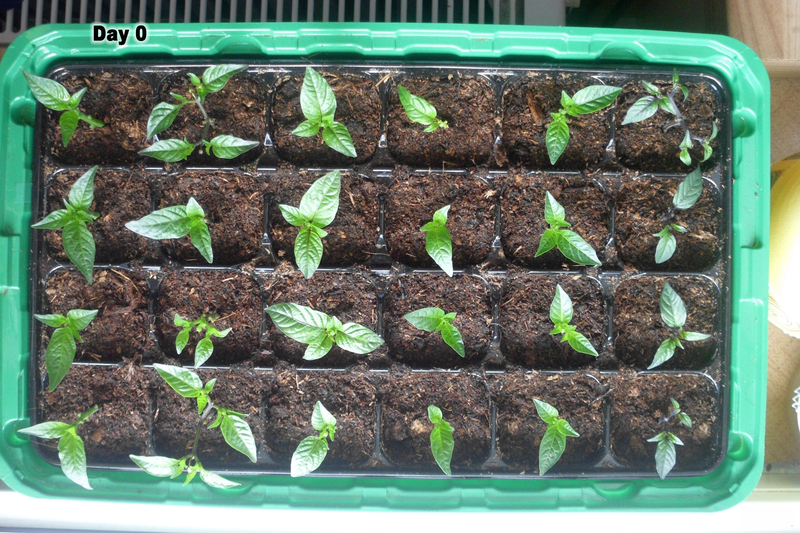 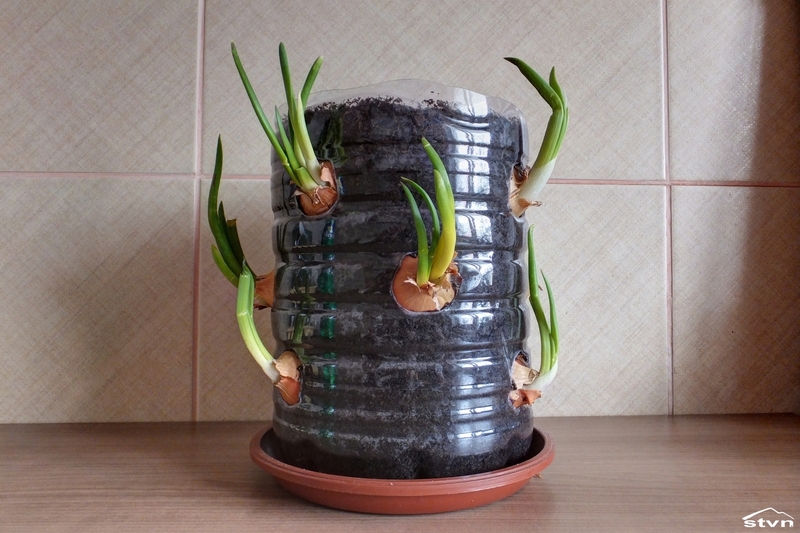 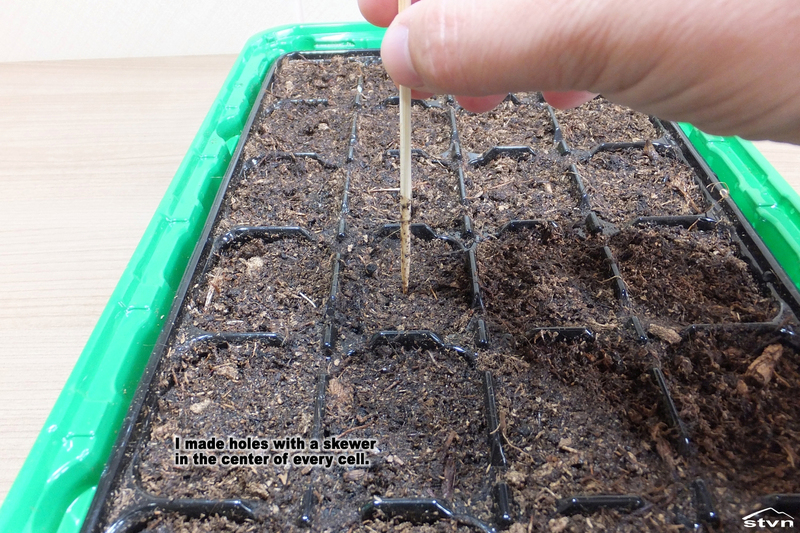 For this project I used a simple and cheap propagator that consists of three plastic trays: one with 24 compartments for the growing (in this case rooting) medium, a bottom tray that catches the run-off water and a transparent cover that allows light in and also keeps the humid air inside. 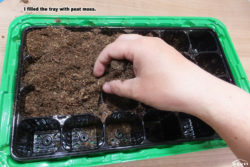 I filled the compartments with peat moss, since it’s recommended that the rooting medium should be low in nutrients and must have good water retention properties, then I thoroughly watered 12 compartments with willow water and the other 12 with stale tap water (this will be the control group). 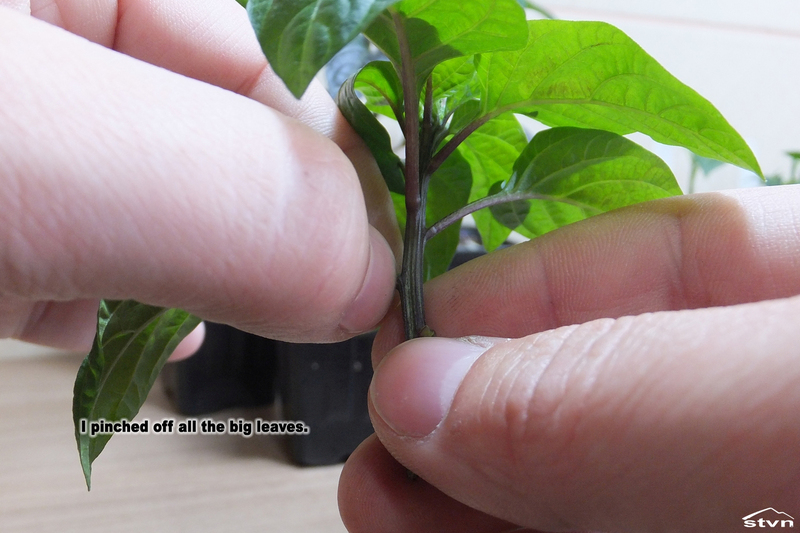 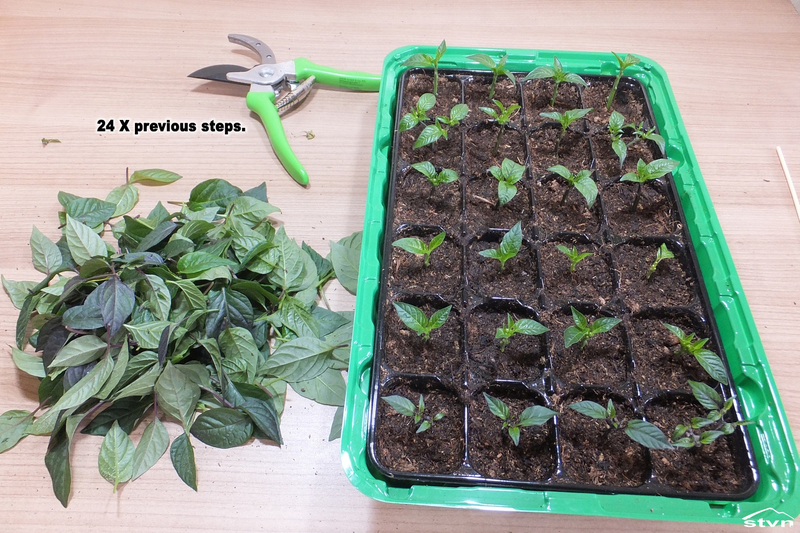 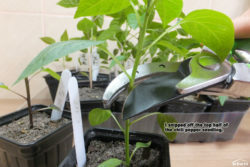 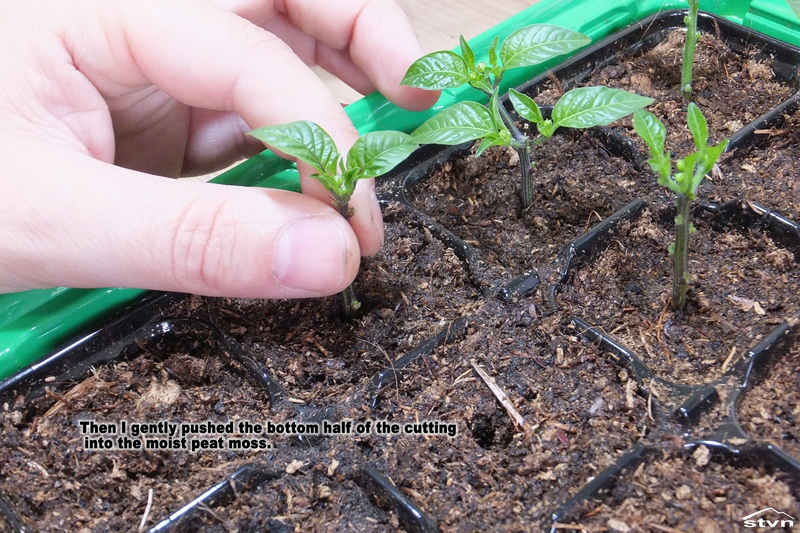 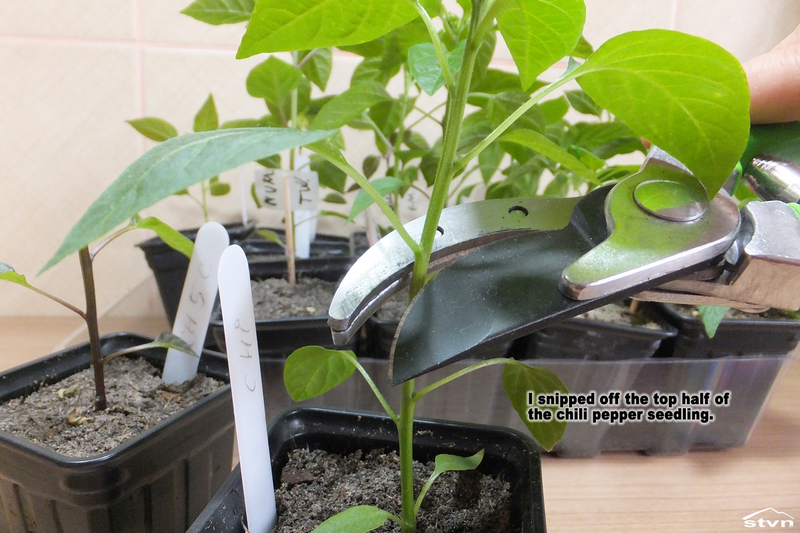 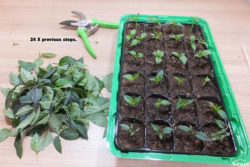 Once I had everything prepared I clipped off the top 10cm (4 inches) or so of my chili pepper seedlings using a pair of small pruning shears*, then I also pinched off the bottom leaves leaving only the top 3 – 4 small ones to limit transpiration and finally I gently pushed the cutting into the rooting medium (I previously made “pilot holes” with a skewer). 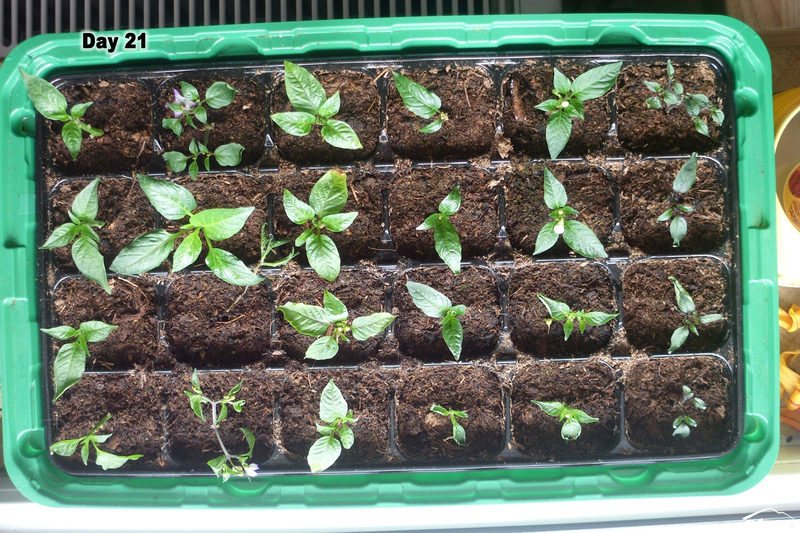 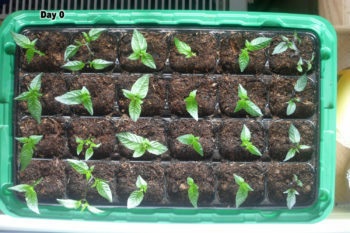 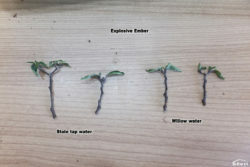 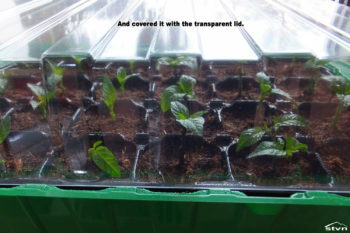 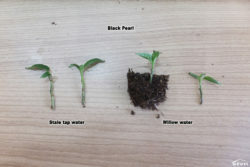 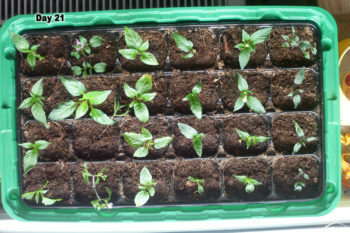 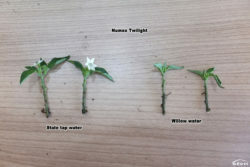 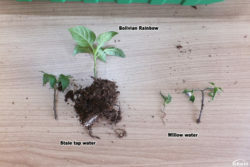 After I repeated the above process 24 times with 6 different Capsicum Annuum varieties, placing two cuttings of each variety in peat moss moistened with willow water and two in peat moss moistened with stale tap water, I put the propagator on the window sill and covered it with the transparent lid. * Cutting off the top (a. k. a. topping) of pepper seedlings makes them branch out – resulting in bushier and sturdier plants as well as higher yields. 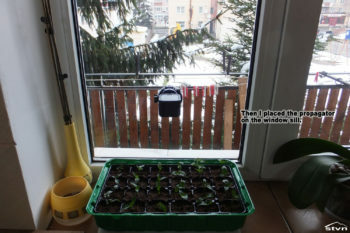 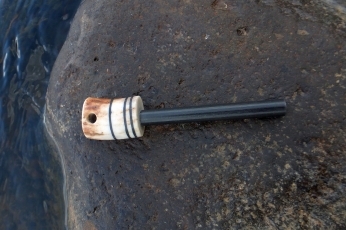 Now we wait, a lot! 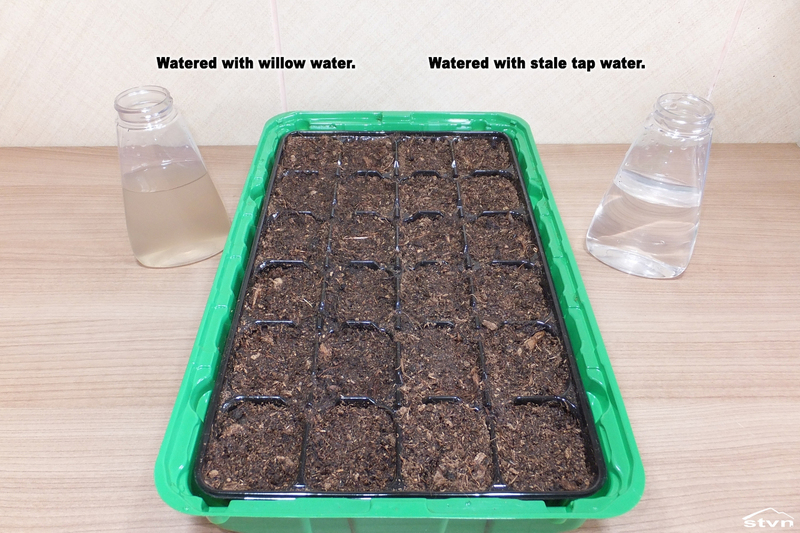 That’s 2 for willow water and 3 for tap water, all in all it seems that I sort of failed this year too, rooting 5 out of 24 is my usual result and willow water didn’t help at all. 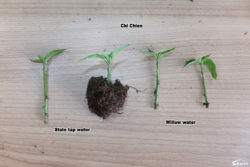 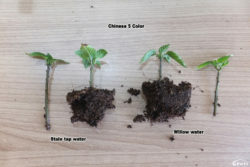 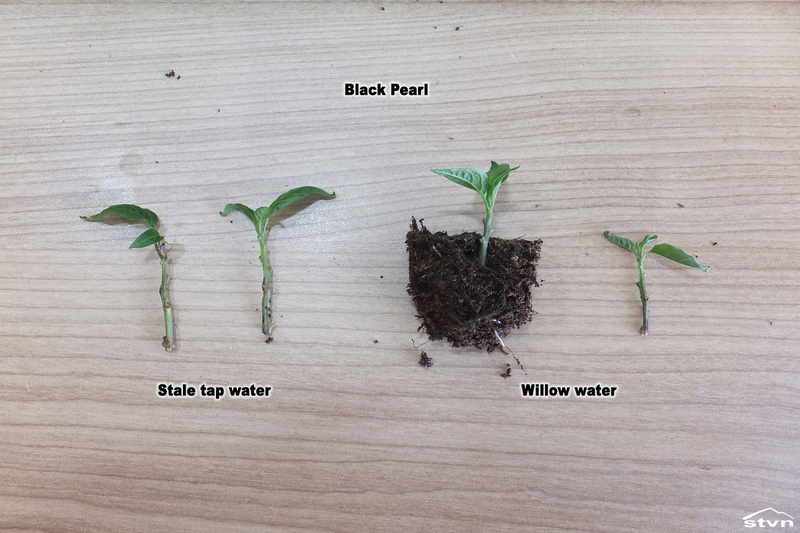 In the 3 weeks time that I was waiting for the cuttings to root I found a major “thing” about indolebutyric acid, the plant hormone I previously mentioned as being the active ingredient in most commercial rooting hormones: it turns out that although willow does contain it, willow water does not, just because it’s not water soluble! 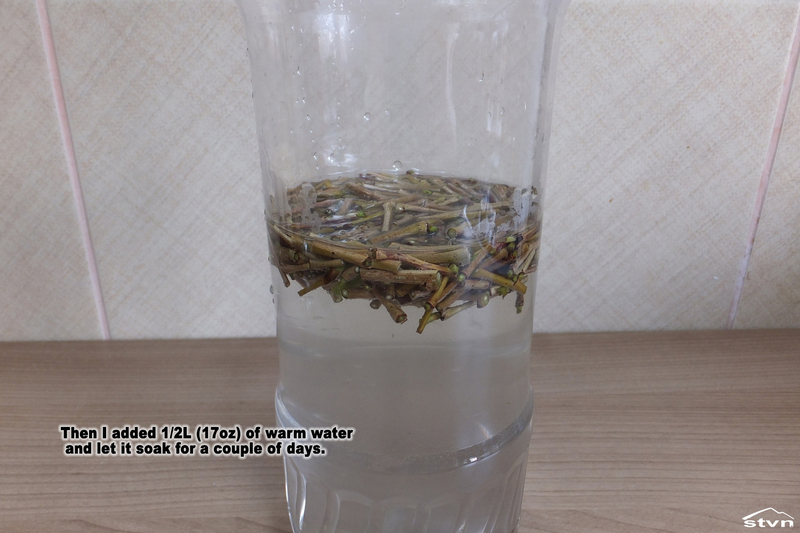 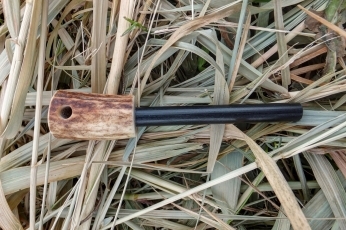 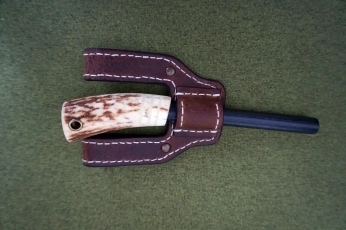 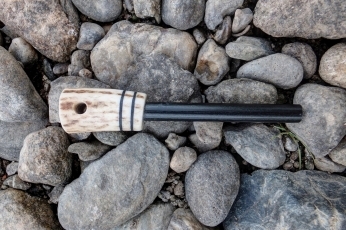 The willow water does instead contain salicylic acid which is an ethylene inhibitor and ethylene is known to negatively affect root development. 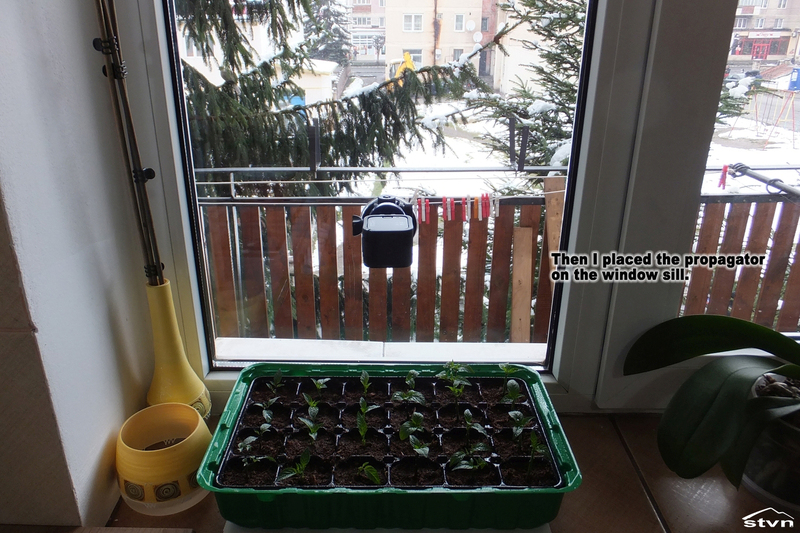 My advice is: don’t bother! 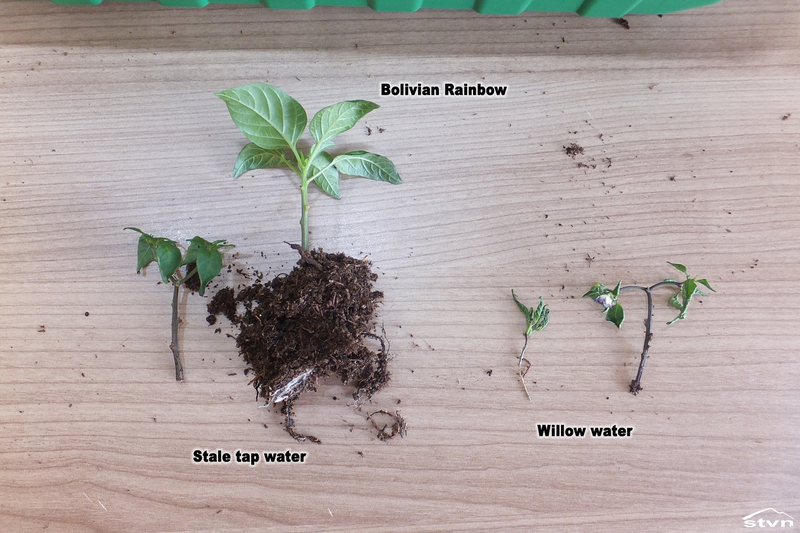 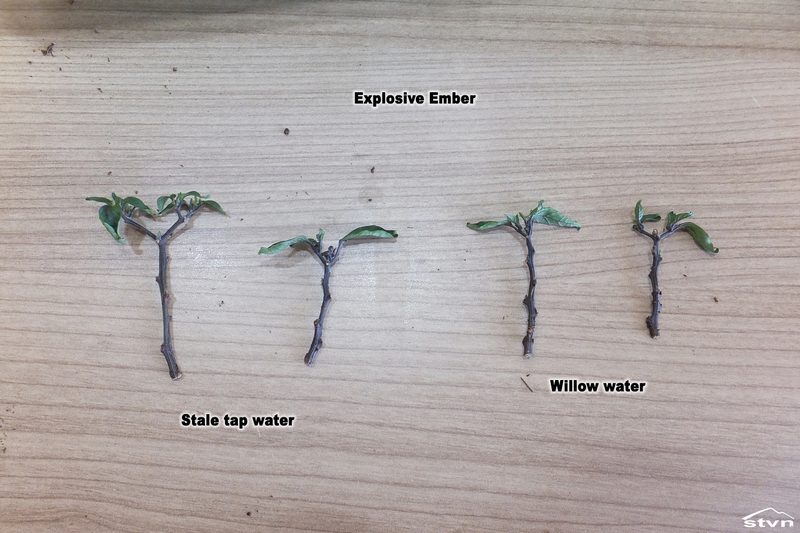 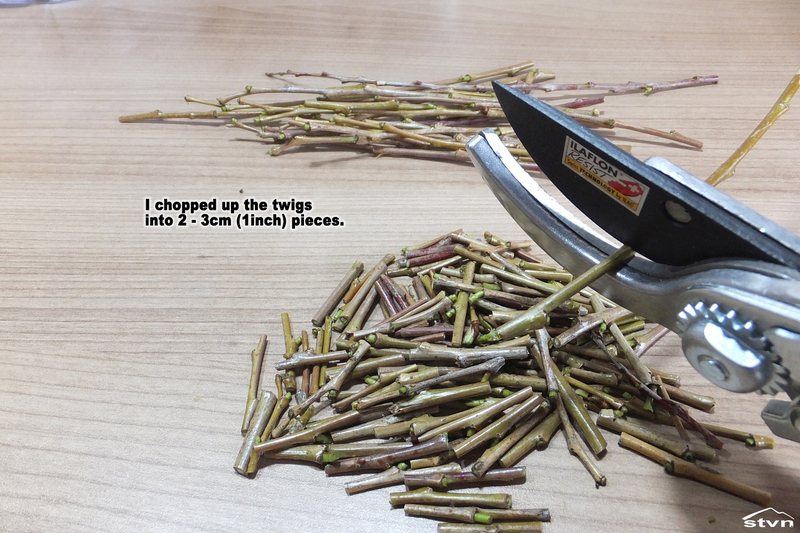 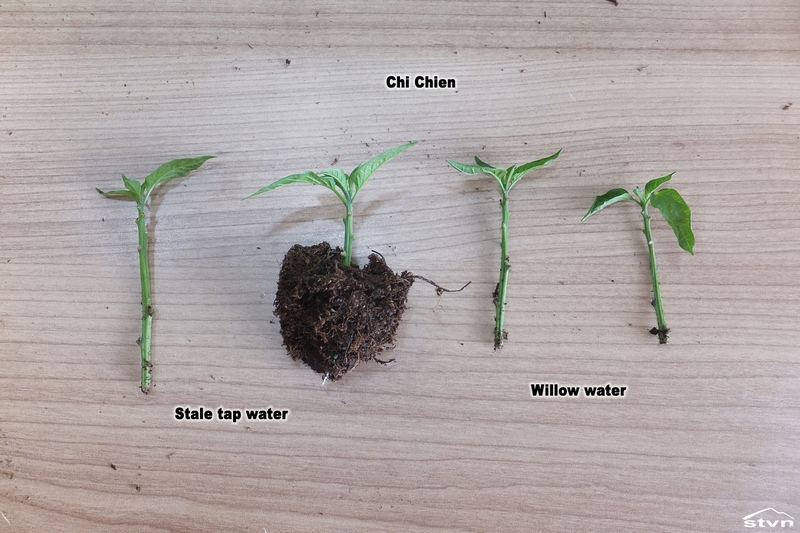 It just doesn’t worth the time and effort invested, it may work with cuttings that root easily (mostly because of the water not the willow), but it’s not enough for harder-to-root plants. 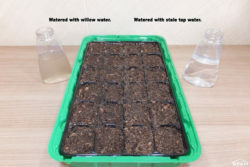 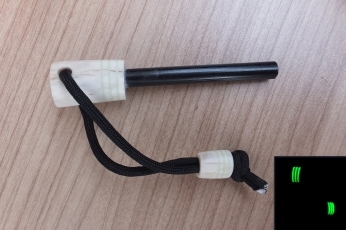 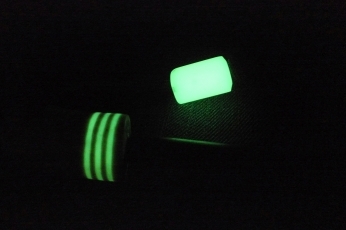 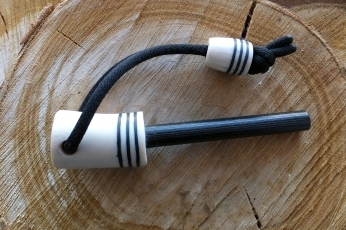 You may copy this article as long as you link back to this page (https://stvn.eu/willow-water-experiment/) or the frontpage (https://stvn.eu).